General repair work undertaken for all damages to walls, ceilings and coving undertaken in and around the Kent and South East London area. We specialise in making sure damages throughout your home are made safe, secure and long-lasting. Is it time to spruce up your home? Or just is it that bit of damaged wall that’s been sitting there for a while which you’ve said you would get sorted a few months back? 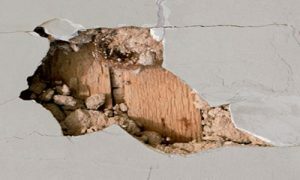 Get your damaged walls repaired with our handy repair work services offered in and around the local area of Kent & South East London. We take on all kinds of damaged wall repairs ranging from small to big so please don’t hesitate to contact us no matter what the problem may be. No-one likes to see damaged ceilings in their home, so make sure you hire a licenced and insured tradesmen to carry out the work for you. 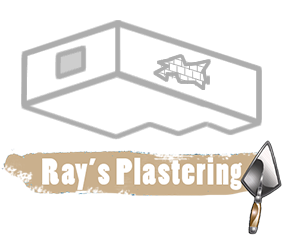 We are here to offer a solution to all cracks, bumps, holes and general damages to ceilings in the local Kent and South East London area. Whether your walls are crumbling or damaged in general, we can offer solutions in order to rectify your walls back to life. Our prices are competitive and we offer free quotes which have no obligation for all jobs that we come round to view and price up. Need a quality & affordable repair-work in Kent or South East London?